One of Poland's top tourist attractions, a world-class monument and one of UNESCO's World Culture and Natural Heritage sites. 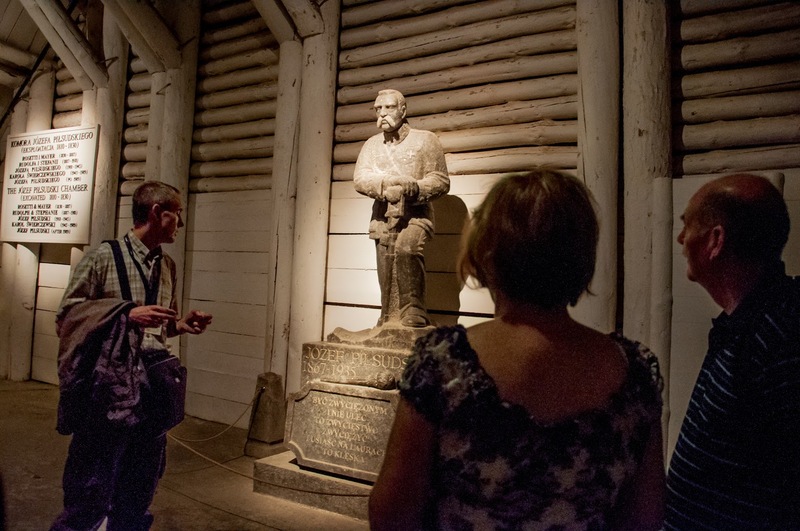 Here's a little bit of history about the mine, and what to expect when you visit. 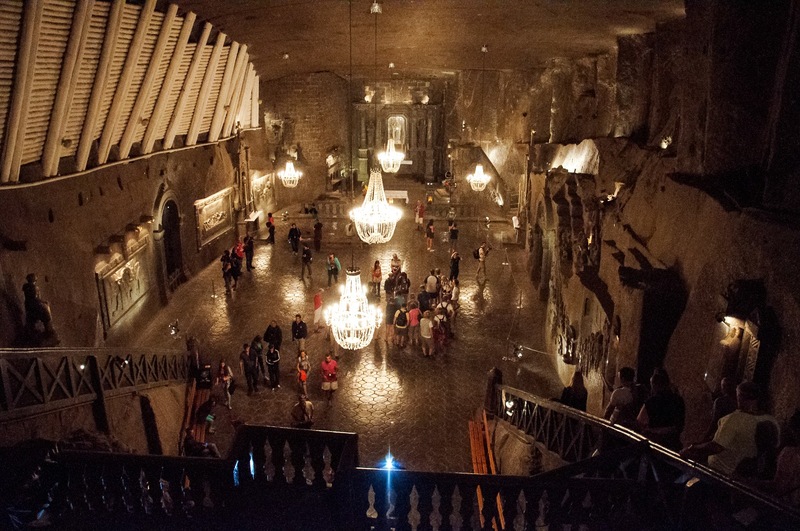 The Wieliczka Salt Mine began operations in the 13th century, and is the oldest salt mine in the world still in operation. You can now take tours of parts of the mine, and wonder at underground lakes, intricate salt carvings, and the salt chapels. Using the medicinal properties of the enviroment, an innovative treatment therapy has been created in the mine resort with a number of wonderful health benefits. You can choose to stay in the mine in one of the wonderful hotels - enjoying the benefits of the clean air and calming atmosphere. Make sure to check what events are on when you visit - if you time it right you can see Europe's oldest mining orchestra, or some live salt sculpture making. 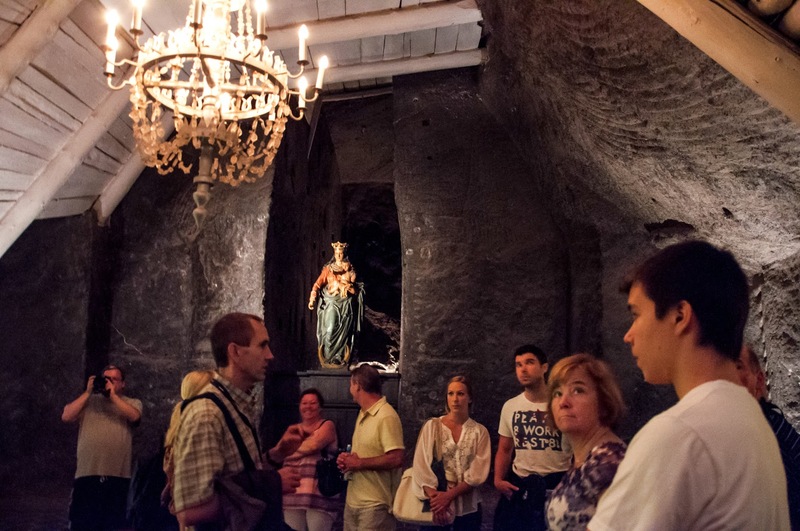 The salt mines are open to tourists for tours Monday to Friday 9:00AM to 5:00PM. 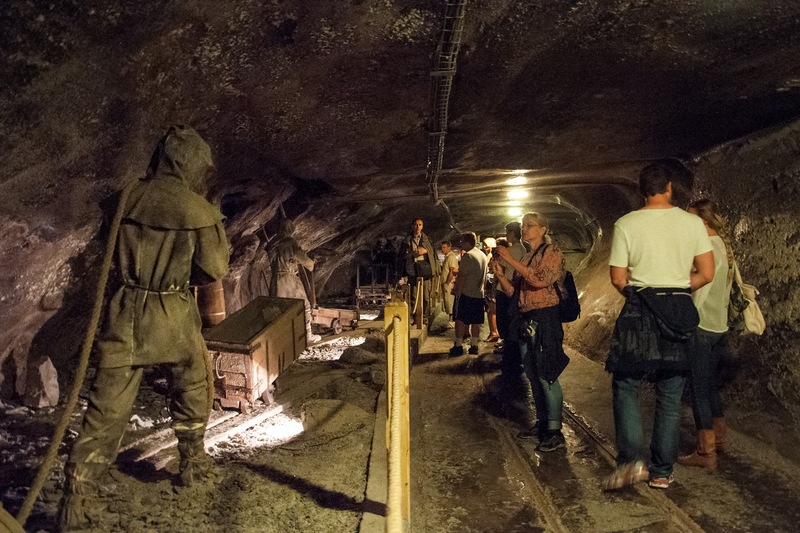 Tours last roughly three hours, allowing you to enjoy an extensive look at the mines, learn about their history and see the cultural attractions. Tours available Monday through Friday, 9:00AM to 5:00PM. A non-Polish adult ticket is 79PLN, which is about $21. By train, head to the Wieliczka Rynek Kopalnia train station, or take the 304 bus to Wieliczka Kopalnia Soli. Reliable, accommodating and professional full-day experience. Doing both Auschwitz & Salt Mine Tour makes for a long, yet maximally utilised day. The lunch box is great though you only receive it at lunch time and can't snack on anything before. Consider taking something small for the drive/tea time or asking for the lunch box earlier (drivers are very accommodating). In April 2019 our lunch box included 1 bottle of water, 2 fruit, 2 savoury and 2 sweet items which proved to be ample. Due to the limited time and long queues at Auschwitz-Birkenau, making use of the restroom is almost impossible. Additionally, one has to pay 2 Polish złoty to do so - everywhere! Instead, our driver, Peter, was kind enough to stop at a filling station at our request to make use of the restroom (after completing the entire Auschwitz part of the tour) before returning to Krakow. 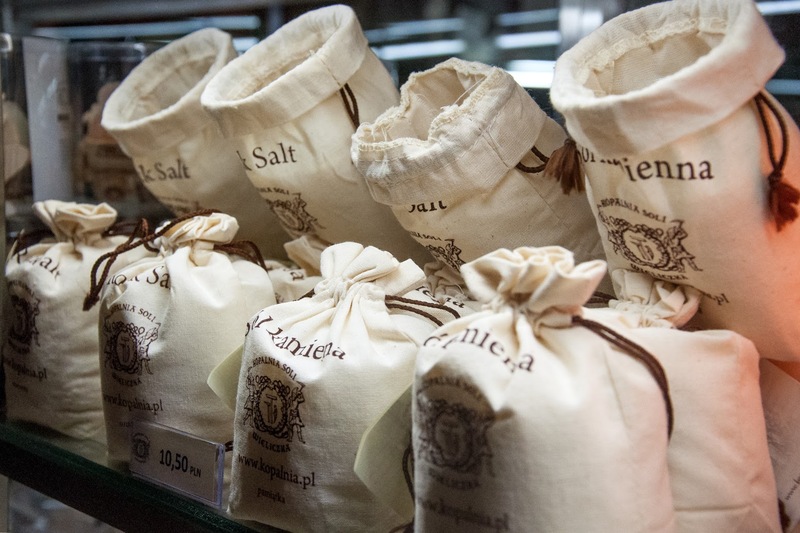 From Krakow, the journey to the Salt Mine starts - the entire experience here is mesmerising! Also, the restrooms are free of charge. Wear good shoes for ample walking. Overall -great day! Michael was superb. Great well organised trip! Very well organised trip , guide was exceptional, very friendly and helpful , confusion with the final part of our trip but the company sorted this very quickly , would recommend to anyone. An amazing thing to see, and the guide was excellent. Incredible place to see, and really amazing to think how long this place was in use, producing salt when it was one of the most valuable commodities in the world. The guide was superb too. It really is a 'must do' trip.